Having UPVC double glazed picture window, double central heating radiator, t.v aerial point, power points. Having stainless steel sink unit, range of base and wall units comprising five base units and five wall units, associated bevel edged work surfaces, split level ceramic hob and electric fan assisted oven, extractor hood, fitted fridge, hot and cold plumbing for washing machine, cushion wooden laminate floor, attractive wall panelling, textured ceiling, UPVC double glazed door, central heating radiator. Having UPVC double glazed window, roof void access, power points. 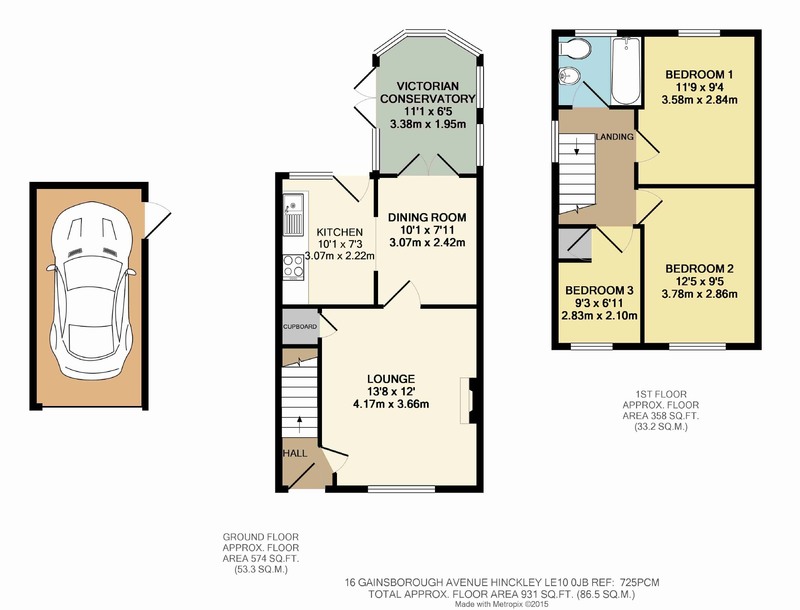 Having full suite in white comprising panelled bath with electric shower, pedestal wash hand basin, low flush w.c, tiled effect floor, chrome ladder style central heating radiator, obscure UPVC double glazed window, shaver point. 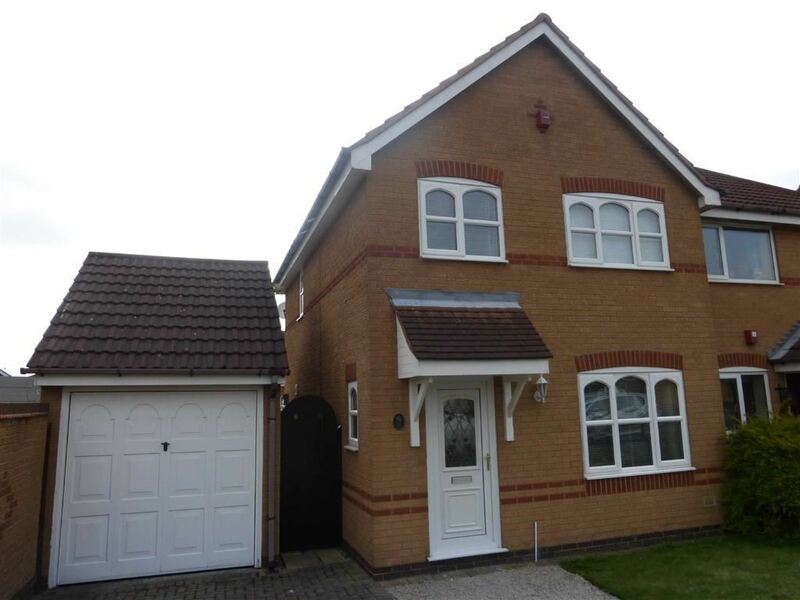 Having cushion wooden laminate floor, UPVC double glazed picture window, power points, central heating radiator. Having cushion wooden laminate floor, UPVC double glazed window, central heating radiator, power points. 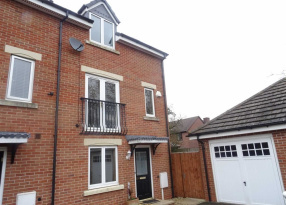 Having central heating radiator, UPVC double glazed window, cushion wooden laminate floor, airing cupboard of. 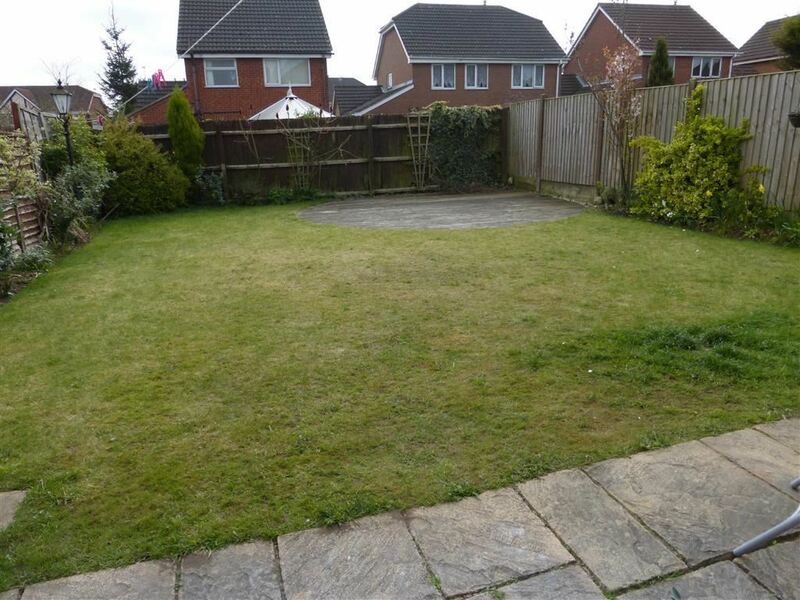 Having enclosed lawned rear garden with feature decking, lawn, paved patio, water tap, gated side access. Front garden with double width driveway, lawn. Having up and over door, light and power, storage to roof void.